Vida Heights at Johor Bahru is a well-designed residence with 3-tier security and pampering facilities made only for the comfort and joy of you and your family. 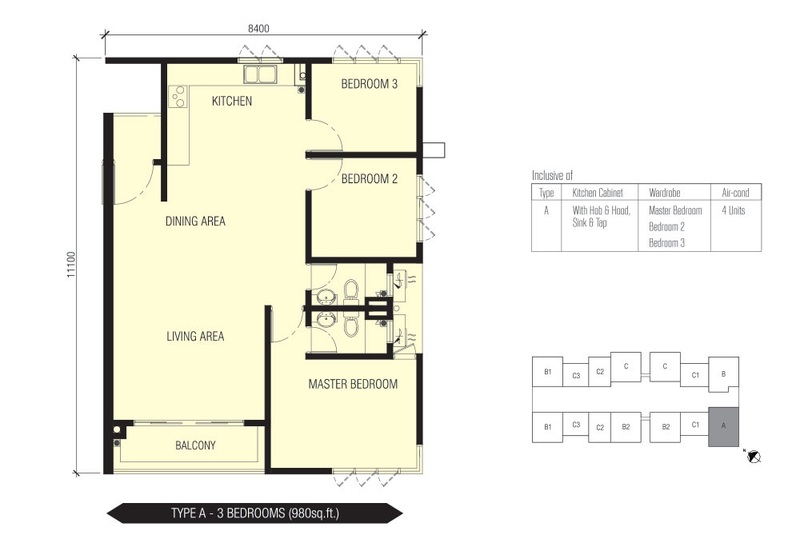 Vida Heights offers functional and comfortable living spaces from 538sf to 980sf. 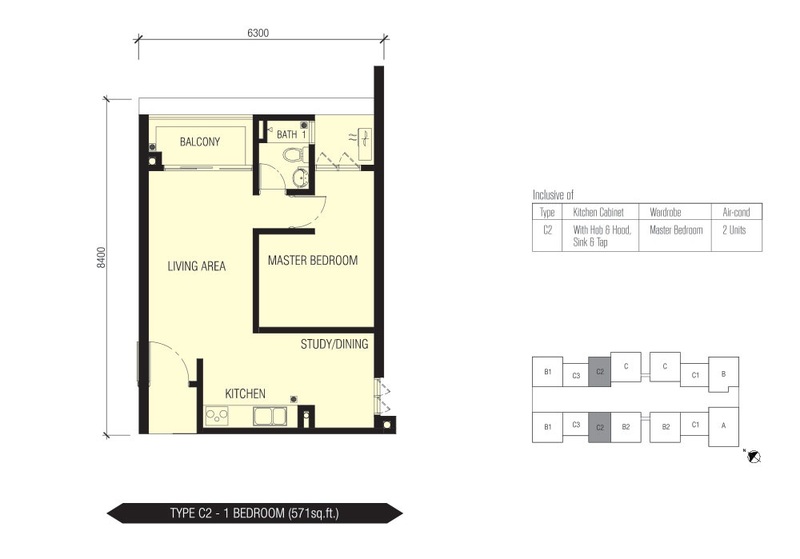 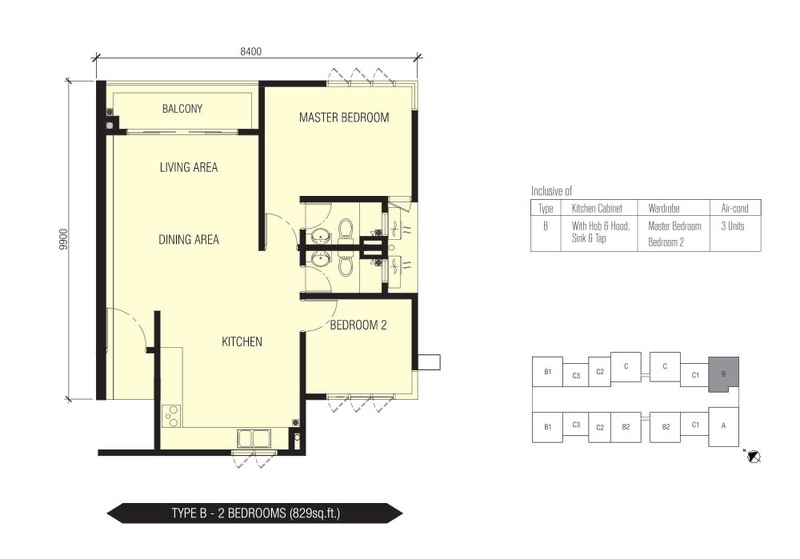 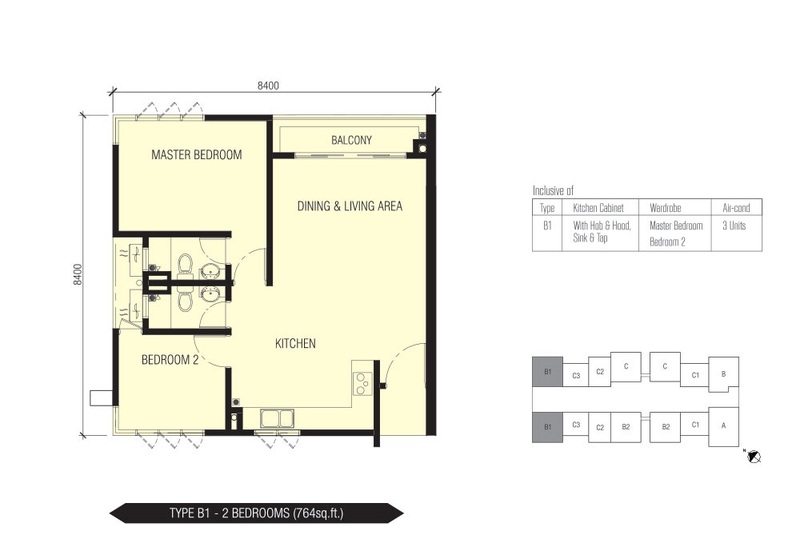 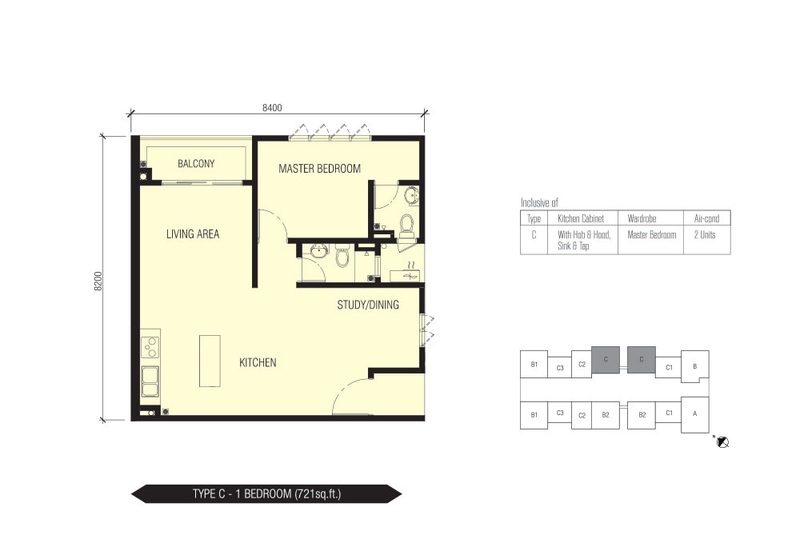 With its utmost contemporary layout, you will be assured of a refined living experience. 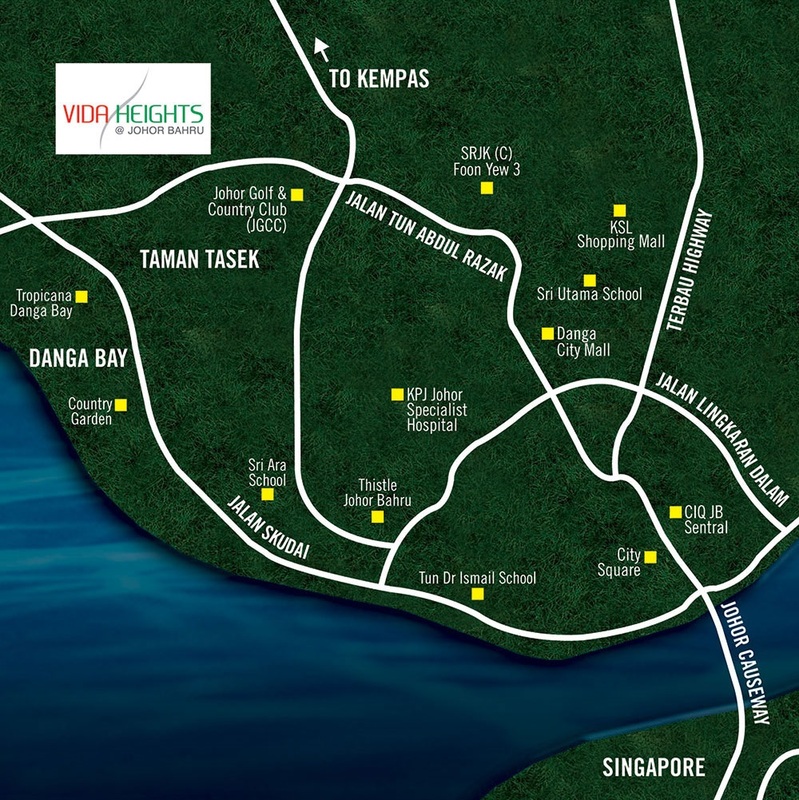 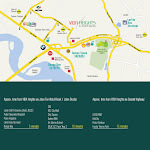 Residents of Vida Heights can now indulge in "lifestyles at 6" for a pleasant retreat that rejuvenates all senses. 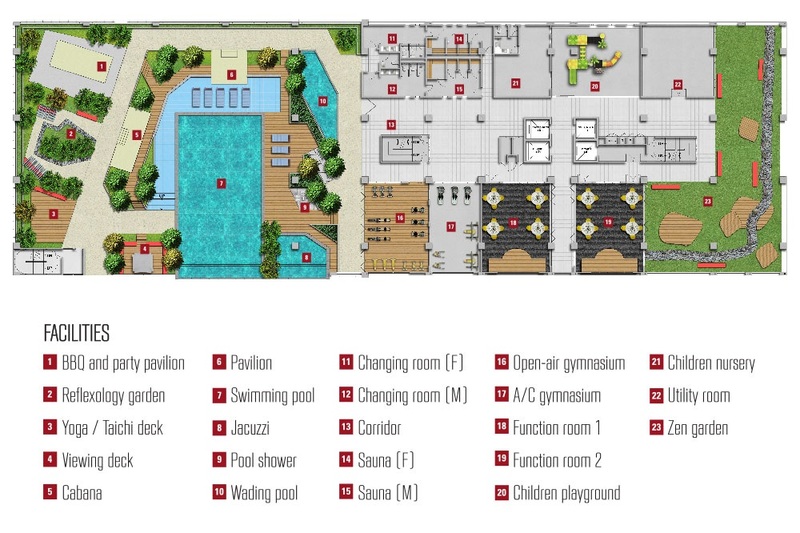 With the wide-ranging facilities offered, residents can be assured of a delightful living experience. 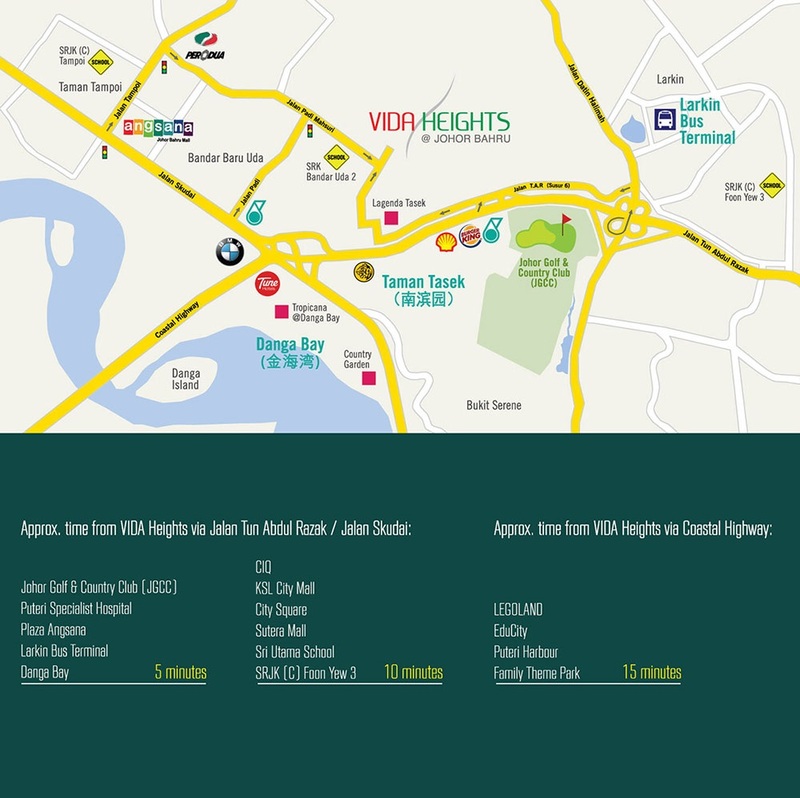 The "Rooftop Sky Lounge" of Vida Heights gives you the privilege to organize gatherings or simple get-togethers with your family and friends. 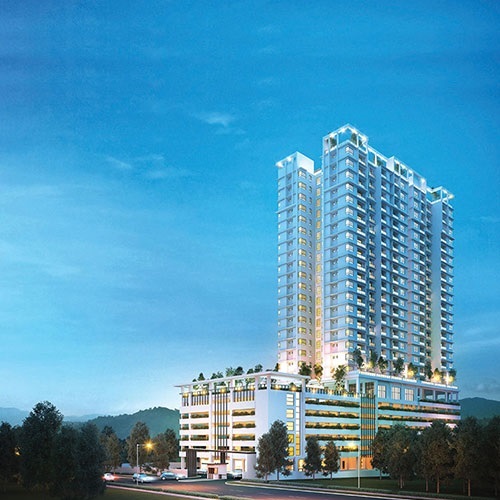 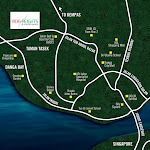 Fulfilling the joyous lives of all in a vibrant enclave, residents may enjoy the beautiful city views of Johor, Johor Golf & Country Club (JGCC) and even the Straits. 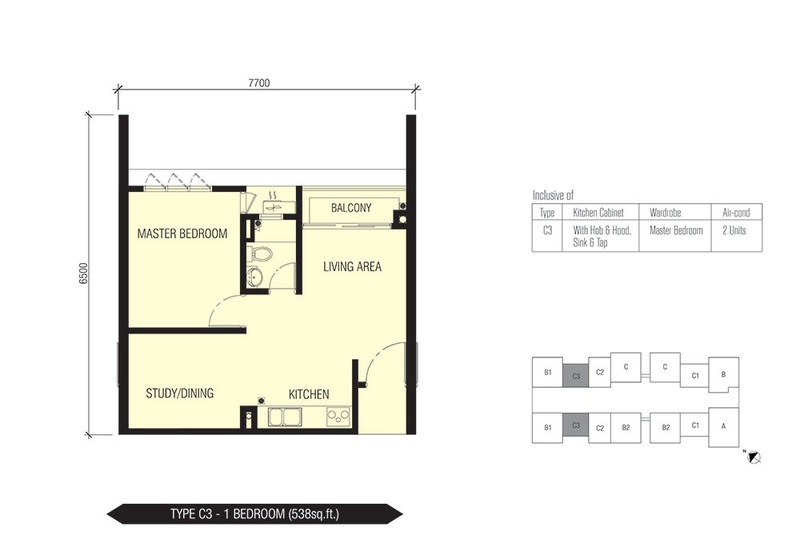 Built-up Area : 538 sq.ft. 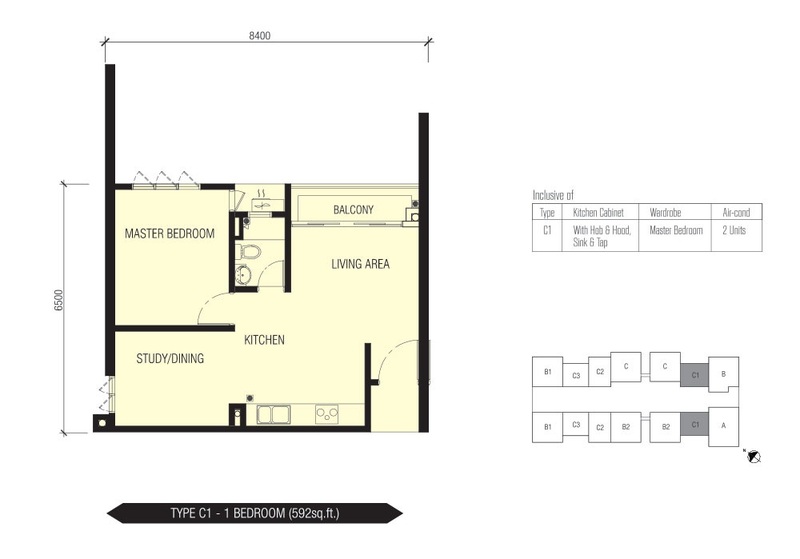 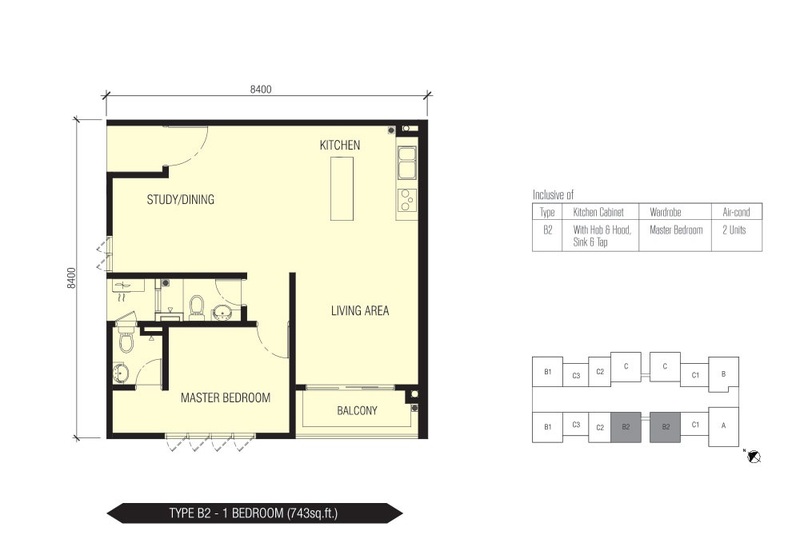 - 980 sq.ft.